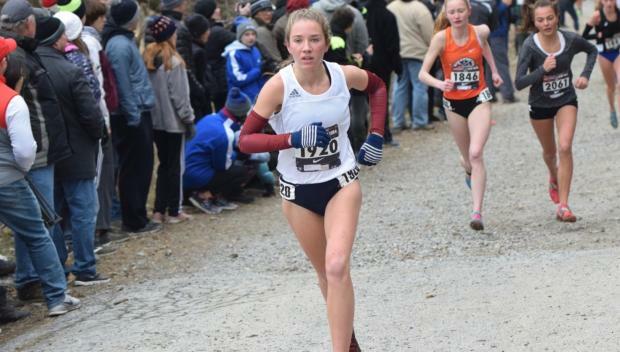 For the second time ever, the Liverpool girls will be out in Portland for the Nike Cross Nationals. After finishing third at the NY-Regional, the warriors of Liverpool were extended an At-Large Bid. They took second at both McQuaid and Manhattan, before winning their League Meet against in-league rivals Fayetteville-Manlius. Later in the season, they took a 1-point loss at Sectionals, and decided to concentrate on Regionals, forgoing Feds. They took third at NXN-NY, however their team average would have won the Northeast Regional.